If you have ever googled how much does it cost to start an online business, you’ve probably read articles saying that the cost of creating a very basic eCommerce website is up to $5,000, and have also seen breakdowns explaining why an entry-level eCommerce site price is about $3,000-$4,000. I have to admit: even to me, these numbers are pretty scary. Still, if you specifically want to launch a dropshipping eCommerce website, I can give you a couple of tips on reducing the development costs with no damage to the store functionality and appearance. What must necessarily be included in a eCommerce website cost? For a start, let’s first of all make a list of the essential website elements. Here, we will talk about the absolute basics – without this stuff, your drop shipping store won’t operate at all, or will work in a really bad and inefficient way. Without hosting, you can’t make your website data visible to Internet users. Simply speaking, no one will be able to see and access your store, which obviously means that your business won’t exist. 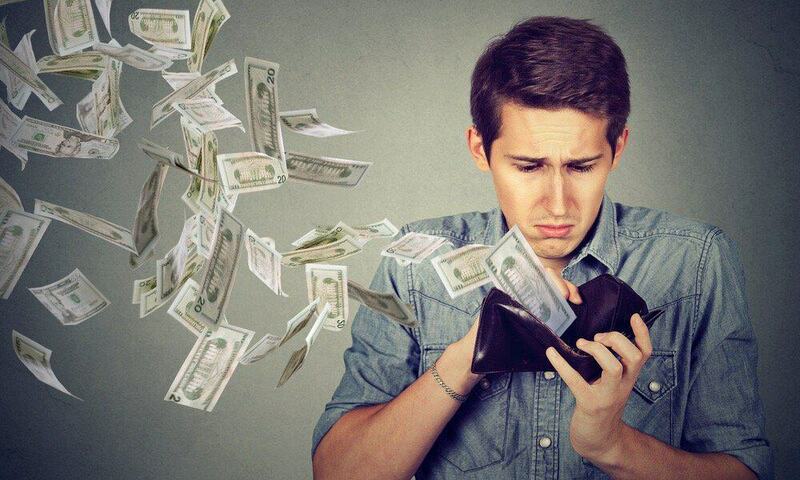 So, an inevitable expense that you will have as a website owner is a hosting fee: it is paid every year, and it depends on the hosting provider and the volume of data you need to process. 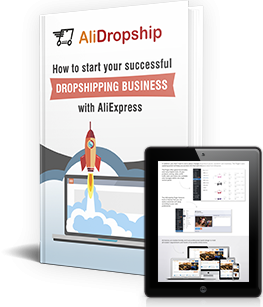 The hosting plans provided by AliDropship company, for example, vary from $48 per year to $220 per year. Domain is the main part of your store’s URL address: similarly to a real-life building, a website doesn’t exist in a void. The address identifies the exact location of a site, and gives Internet users the opportunity to find and access it. The amount of payment for a domain can also vary greatly: it depends on the overall domain appeal and its probable demand. Plus, the registrars (the services selling domain names) set their own prices for the available domains even though they all have the same database. CMS, or a content management system, is a platform that forms the basis of your website. Simply speaking, it defines the appearance, layout, and functionality of your store. Sometimes, inexperienced drop shipping newcomers register within specialized website building platforms, and use their capacity to create a store within this particular eCommerce system. In this case, they play by the rules of this service and never become 100% owners of their stores – technically, these sites belong to this platform which has the right to put specific limits on the entrepreneurs’ activity. As an alternative, if you want to run a totally independent business, you can either install an already existing CMS on your site (there even exist awesome free options like WordPress), or develop a completely new one – but obviously, it will require a solid technical background or a considerable sum of money to pay to skilled developers. 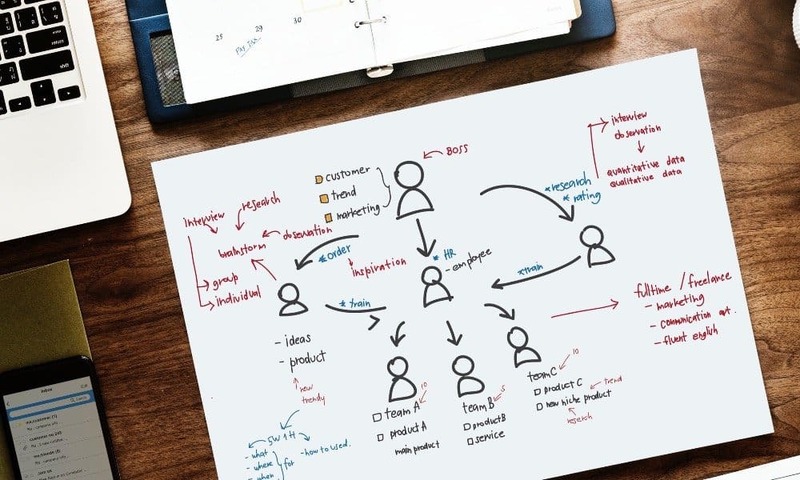 So, you have a domain, a hosting, and a CMS – in other words, you have already built the ultimately necessary foundation for your future drop shipping business. Still, at this moment, it is not a store yet: it is just an empty shell of a website that you need to fill with the necessary content. There are lots of things to do at this stage: you need to install a theme that defines the visual side of your store, create a product base, structurize the items into convenient categories, make the information-rich pages like Terms and conditions, integrate payment gateways, make sure that the site is responsive enough to be correctly displayed in any type of device, optimize the site for search engines, etc. If you’re going to outsource these tasks, don’t forget to include them in your list of future expenses, or take your time to learn how to do it all yourself. What should preferably be included in a eCommerce website cost? Now, let’s talk about the online store elements that are desirable, but not obligatory: without them, your store will work anyway, but with their help, you can achieve much greater results. Carefully edited product photos and descriptions don’t simply give your store an attractive appearance: they inspire visitors’ trust, stimulate more active shopping, and improve your store rankings in Google search results. Various design elements, such as logos and promotional banners placed within your online store, play a crucial role in your brand image creation. They make it easier for your current and prospective buyers to associate themselves with the brand message, remember your store, and differentiate it from competitors’ sites. By integrating social networks’ widgets on your website, you provide your store visitors with highly valuable social proof. Therefore, you make it easier for your potential buyers to make up their minds and place their orders more quickly. By setting up email notifications, you get the opportunity to reach your buyers via emails and notify them about the latest changes in their orders’ status. 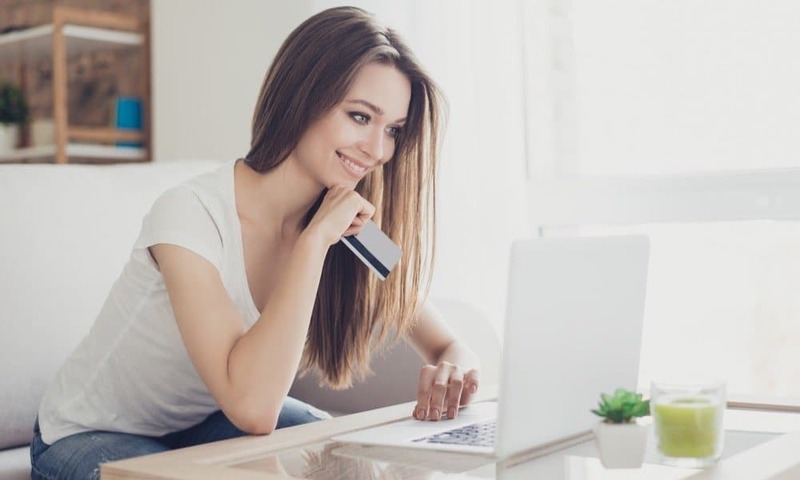 These and other marketing-related additions to your site can radically change the principles of the buyer-to-seller communication, and heavily improve your conversion rate. So, if you want to enjoy a higher volume of profit, you should definitely give them a try. High-quality maintenance is a really important aspect of your store functioning. In order to make your store secure and protect it from the actions of hackers and malware, you should at least update all the tech pieces (CMS, themes, plugins, extensions, etc.) as soon as their newest versions get announced, and create backup copies of your website to get back to them if something happens to your store. How to cut down an eCommerce website cost? Even with such a long list of necessary and desired elements, a drop shipping store can still be quite inexpensive to launch. Here are some tips for you to consider! As I have already mentioned it, domain names can be bought from several different providers, and each of these services has their own pricing strategy. Read this article to learn more about the most reliable registrars, and to find out how to scan them in a smart way when you’re looking for a specific name. Certainly, you want your store to be awesome, super functional, and unique in its appearance. Still, it doesn’t mean that you need to pay extreme sums of money for custom development. Instead, use WordPress as your core platform (read here why this free CMS is your #1 choice), and complement it with any additional plugins and extensions at your choice. If you ever decide to launch your store on a platform provided by a website building service (it’s your choice, after all), read it super carefully what exactly you’re agreeing on. Does it require a one-time payment or a recurring monthly/yearly fee? Will the amount of these payments change depending on the number of orders you process or the volume of profit you get? Will you need this platform owner’s approval for any of your business actions? Will it coordinate your product choice and promotional activities? Again, when ordering a service from an external specialist, read it twice what you will get for your money, and try to evaluate how beneficial this purchase will be for you. 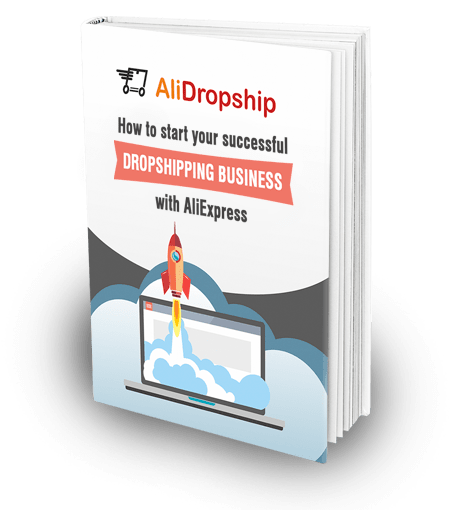 For example, the already mentioned hosting solution from AliDropship doesn’t include a domain price (which is fairly logical because no one can predict how much will YOUR domain cost), but, at the same time, it goes with a free SSL certificate. Simply speaking, this certificate is visually displayed on your website, and proves that this store guarantees the security of the buyers’ payments processed on this site. Do you think it is a valuable addition to your store? When you’re looking for an affordable additional solution that will enhance the performance of your WordPress store foundation, think what you would prefer: a separate plugin for each of the necessary tasks, or a single plugin that handles the major part of your daily management routine. What if I told you that for a one-time payment of $89, you can get a plugin that improves your store appearance with beautiful and responsive themes, imports an unlimited amount of AliExpress products on your site, automatically redirects the incoming orders to your AliExpress suppliers, notifies your buyers of the change in their package shipping status, goes with free lifelong support, and has a bunch of other vital features? Wouldn’t that be a huge reduction of your website building expenses? Did you know that for $347 (with the hosting fee included), you can get a ready-to-operate drop shipping store that is exclusively tailored to your specific business goals and is professionally set up by a team that has already built over 7,000 drop shipping stores for entrepreneurs worldwide? Wow.. but how can I get that $347 price?